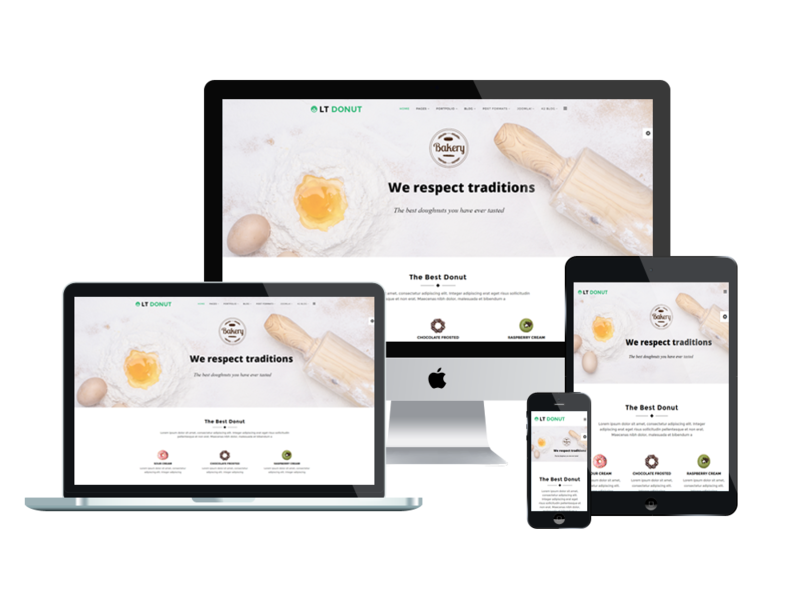 LT Donut Onepage is a free single page Joomla template of LT Donut Joomla! 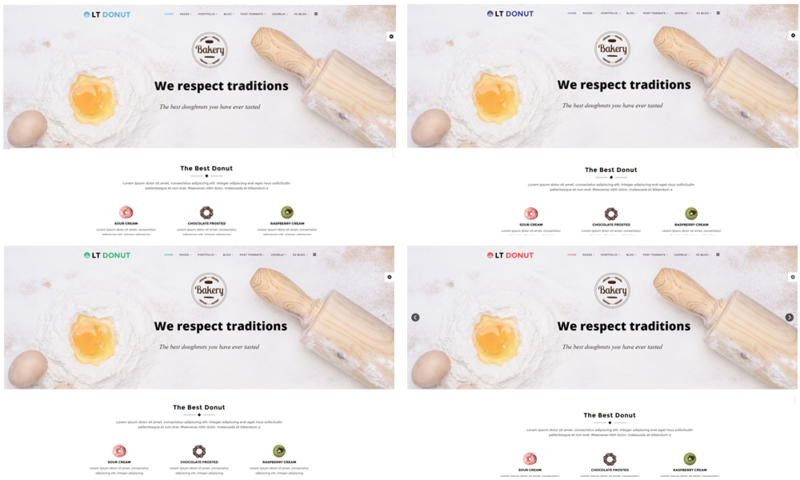 template (multi-page) which is well suited for getting your bakery well known. This template is developed with powerful shortcodes, unlimited position and easy to drag-drop layout content, besides, responsive layout smoothly adapts to all mobile devices is supported as well. Moreover, it also comes with 4 color styles helping to create a pleasing look for your online store. You can use this template to showcase your most popular products, promotions and delivery options. Give your customers a chance to browse and order their favorite products online with LT Donut Onepage now!